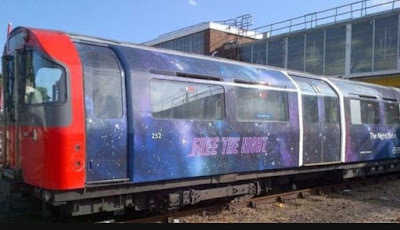 London's Night Tube service began last night on the 19th August. Since the world's first underground system opened in 1863, people have had to avoid missing the last service of the day - which has often meant a last minute dash at the end of the night. But with the introduction of a 24-hour service that will soon be a thing of the past in London- on Fridays and Saturdays at least. Initially the service will run on the Victoria and Central lines but will spread to the Jubilee, Northern and Piccadilly lines later this year. 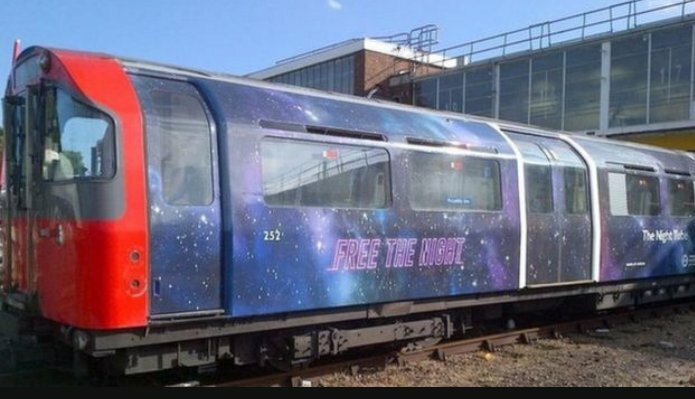 Passengers will be as safe on London's Night Tube as they are on the daytime service, police have said. 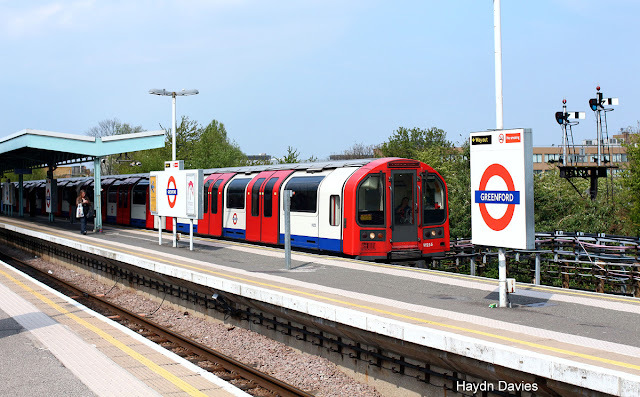 The all-night service began on the whole of the Victoria Line from Walthamstow Central to Brixton and the Central Line between Ealing Broadway and Hainault or Loughton Stations on the Friday night/Saturday morning. It is anticipated to spread to the Jubilee, Northern and Piccadilly lines later this autumn. Supt Chris Horton, of British Transport Police (BTP), said about 100 officers would be on patrol. He added: "There should be no reason why people can't be as safe at night as they are in the day." The service will run on Friday and Saturday evenings. Tube services usually end at about 00:30 on many lines. London Mayor Sadiq Khan has given £3.4m towards the cost of providing a visible police presence. 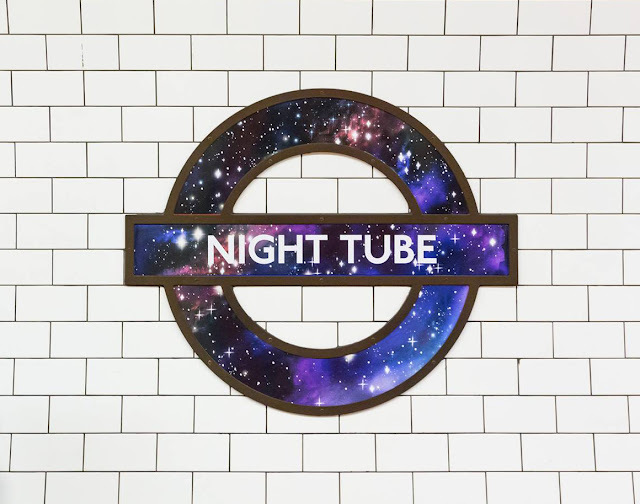 Ch Supt Horton said policing the Night Tube would be no different to tackling the weekend rush and the main policing challenge would be dealing with people who were "a bit worse for wear" after drinking alcohol. He said: "Making sure that we look after people, which is our main purpose, but also making sure that people behave themselves and don't cause other people to fear crime. "That is the main challenge for us but it's the same issue we have on a Friday and Saturday at the moment." BTP officers are "determined to make sure it's a safe environment" and will focus on known "hotspots" in central London and at the far ends of the network. 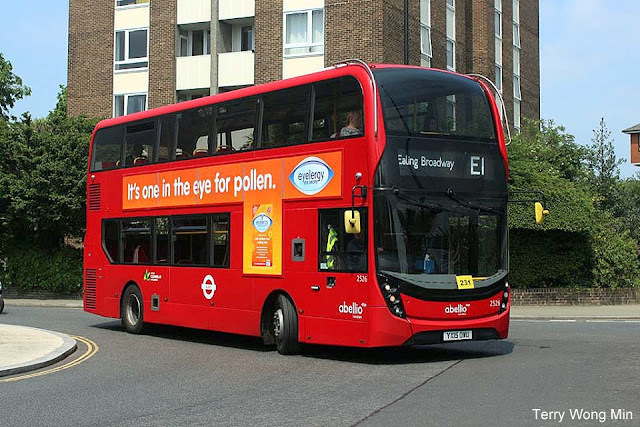 In addition to 123 services already in operation on the Night Bus Network, eight further daytime routes commenced nighttime operation at the same time and became 24-hour services on Friday and Saturday nights. Mr Khan said: "The routes will go hand-in-hand with the Night Tube to help Londoners get to and from their front door throughout the night. "It's another key step in helping everyone travel quickly and safely at night, and another boost to unlocking the full potential of our night-time economy." Prior to the commencement of these new nightime routes, as of the 9th July 2016 the peak vehicle requirement of buses across the network of a Saturday night was 976 vehicles. Since then this peak requirement will have grown significantly. Tube workers and volunteers have been putting the new service to the test.